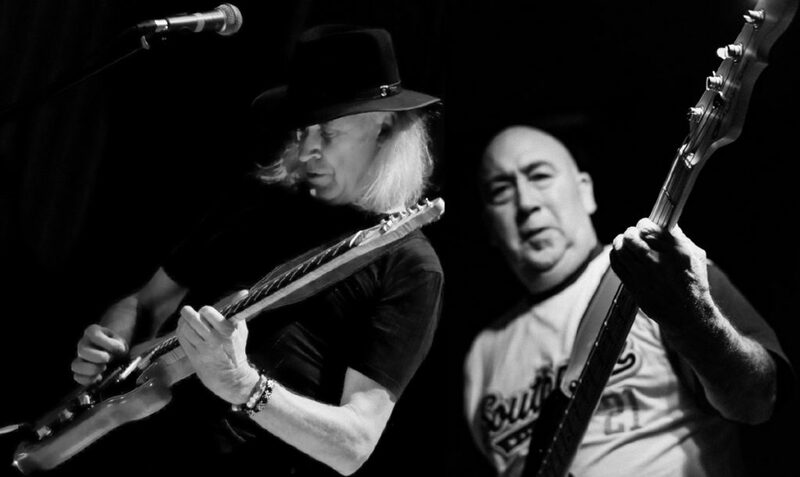 Ron Evans and Rodney Harley are two well known professionals in the German blues and rock scene, but now they have formed a special 2 man band, with “Beat Buddy” accompanying them on live gigs. 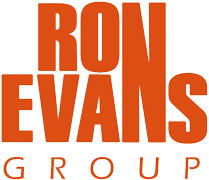 RON ” Rock is my business” EVANS English by birth , grew up in Australia , and living in Germany since the 60s. Songwriter, singer, and guitarist. A man of many talents, witty, motivated and funny and a great musician to work with. RODNEY ” Mr Bassman ” HARLEY English by birth grew up in Scotland and also living in Germany since the 60s. 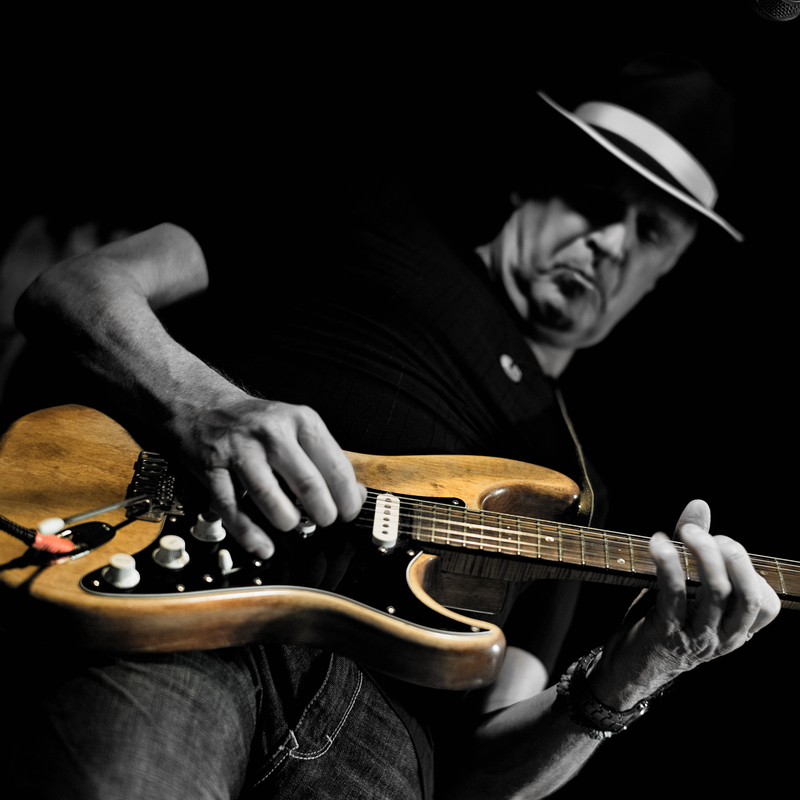 Old school bass player , solid as a rock in every formation , groovy and to the point , cool calm and collected. 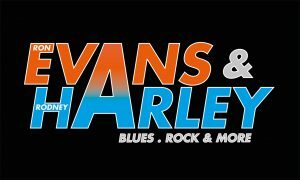 Together Evans and Harley have stood on stage with various well known rock and blues groups. 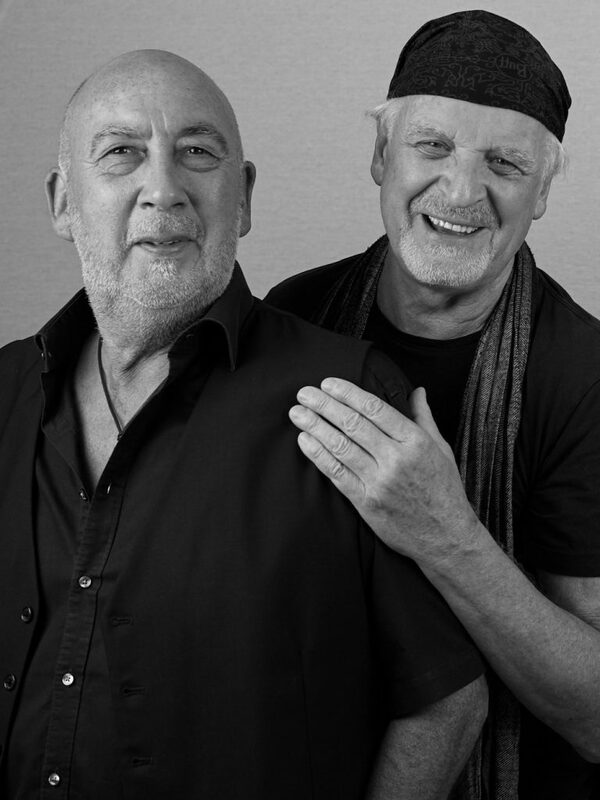 Now its time eventually for a 2 man band for small clubs, private parties and smaller music venues.